Why you need a good attorney and a good attorney who knows where to refer you when you need it. 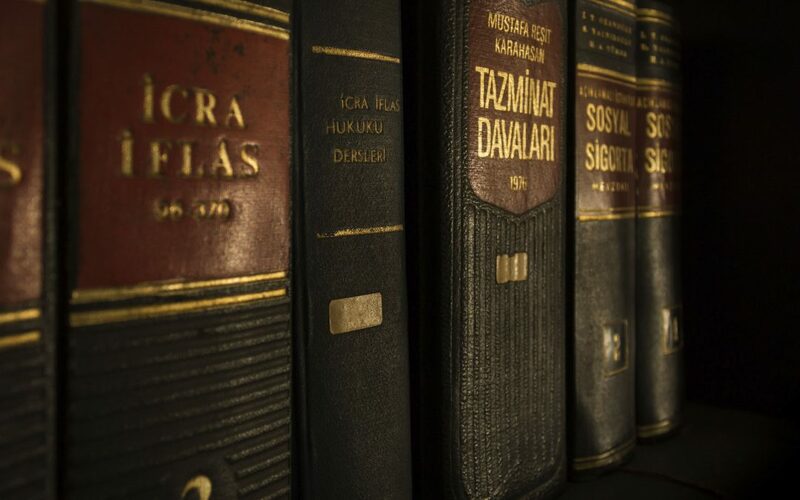 Our partners and associates at DLG have been practicing law in several areas for more than 25 years. Our specialties include, but are not limited to: family law, commercial and residential real estate transactions, landlord tenant law, personal injury, civil litigation, criminal defense, and probate law. However, there are often times when you may be looking for a personal injury specialist, workman’s compensation, immigration, bankruptcy, or employment attorney. Rest assured that if you contact one of the attorneys at Davis Law Group, we will send you to one of the best attorneys we know to handle your case. Clients often call us to thank us for the excellent services they have received from one of our professional colleagues. So the next time you, a family member, or friend ask “Do you think I need an attorney?,” have them call me and I will help. The phone call is always free and most times, so is the initial consultation.